To see them all you need to go to Meruby's Photoblog. 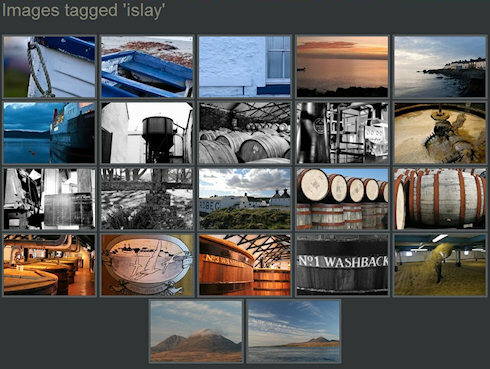 If you're only interested in the Islay pictures you can just select those tagged ‘Islay’, but then you would miss some of the other great pictures. I quite like Greens and Ghosts to pick just two. There are also great pictures from her home country Austria or from a visit to Australia, but it would stretch the focus of this blog a bit far to cover them.